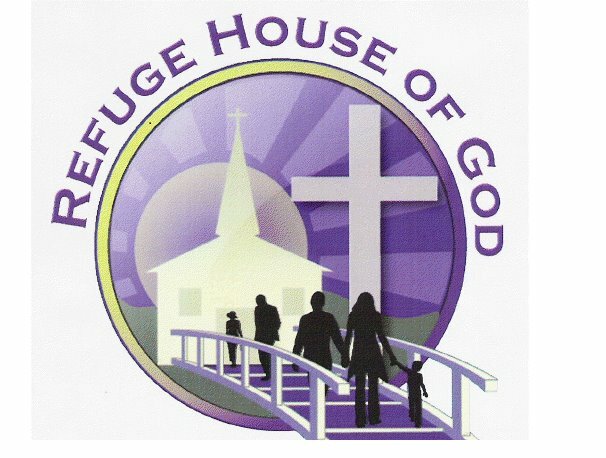 "Reaching all the needs of all the people"
Refuge House Counselors are either Social Workers, Board Certified Biblical Counselors, or Lay Biblical Counselors. We help individuals and married couples with depression, anxiety, anger issues, marriage problems and spiritual issues. Dr. Paul E. Scull, director and founder of Refuge House specializes in female sexual abuse and female sexual addiction.Our fees are equivalent to most insurance co-pays.